Please call 415.217.0017 to learn more about Dr. Howard’s practice, inquire about fees, or schedule an appointment. 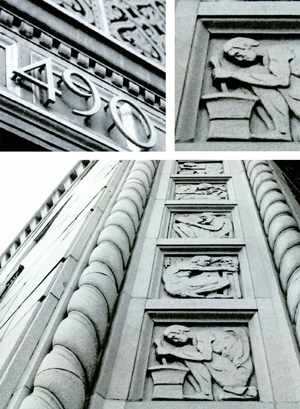 The office is located in the historic Medico-Dental Building at 490 Post Street on the Penthouse level in Suite 1703. Valet parking is available in the building, entrance on Mason Street. Nearby parking is also available at the Sutter-Stockton Garage as well as the Union Square Garage. The Powell Street Bart/Muni Station is within walking distance of the building.